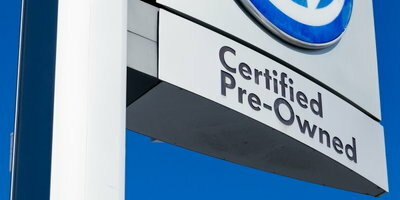 Certified pre-owned (CPO) vehicles are still used cars, but they also have typically been refurbished in some way or another and come with some form of factory-backed warranty. 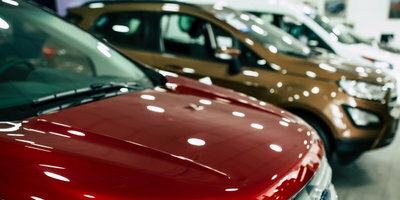 Therefore, they represent good options for car buyers who want some of the perks attached to a new vehicle without the price tag. CPO models have exploded in popularity in recent years. Because of this, automakers frequently offer deals and incentives on CPO vehicles to attract even more shoppers. Let's take a look at some of the top certified pre-owned deals in March. The editors over at Autotrader released a list of their favorite CPO deals for March. We've eliminated the luxury brands from their list to focus on automakers that offer affordable options for every budget. Chevrolet CPO models come with a six-year or 100,000-mile powertrain warranty. 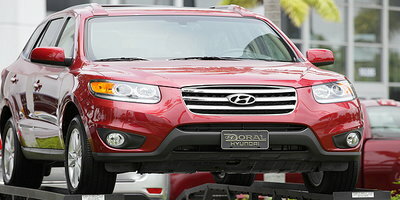 Buyers also get an additional year of bumper-to-bumper warranty coverage beyond the original factory term. 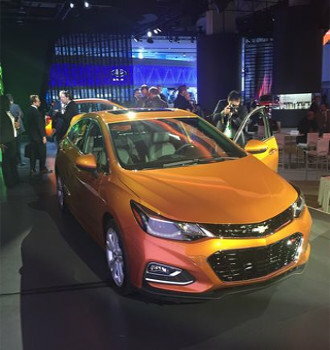 In March, Chevrolet is offering 1.9 percent financing for up to 36 months on the Cruze, Malibu, Equinox, Traverse and Silverado for qualified buyers. During March, qualified shoppers can get 2.9 percent interest for up to 66 months on ALL Ford CPO models. Certain models like the Fusion, Edge, Explorer and F-150 can be financed with a 1.9 percent interest rate for the same time period. 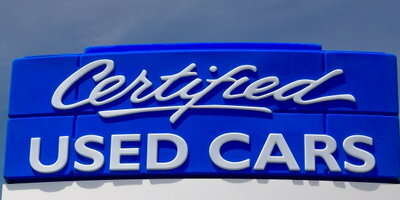 Ford's CPO program includes powertrain warranty coverage for seven years or 100,000 miles along with an extra year of bumper-to-bumper coverage. A GMC CPO car carries six years or 100,000 miles of power train protection. This is in addition to an additional year of bumper-to-bumper coverage and several extra benefits. These include roadside assistance and a scheduled maintenance program with two free visits included. For March, qualified buyers can access 1.9 percent financing for up to 36 months on all Acadia, Sierra, and Terrain models. Toyota CPO vehicles come with a six-year or 100,000-mile powertrain warranty as well as one year of bumper-to-bumper coverage. This month, they are offering several low-interest deals for their most qualified buyers. Select models can be had at a 1.9-2.9 percent APR for up to 60 months. 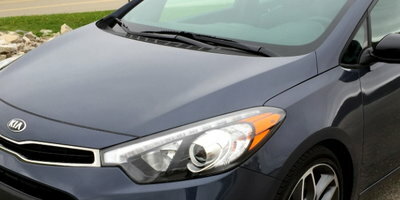 Autotrader's favorite target is the fuel-efficient Prius, which touts a 1.9 percent financing offer. Autotrader's picks aren’t the only CPO deals out there in March. Here is a look at what a few other brands are offering. Kia's CPO program features an industry leading 10-year, 100,000-mile limited powertrain warranty. There's several other perks included as well. And for a limited time, Kia is offering 0.9 percent financing for up to 36 months on 2011-2015 CPO Sorento and Optima models for the most qualified buyers. Nissan's CPO cars come with a seven-year, 100,000-mile limited warranty, and buyers can take advantage of several offers in March. They are offering $750 cash back on CPO Leaf models. Or, on all 2012-2016 CPO Nissans, qualified buyers get a choice of: 1.95 percent financing for up to 36 months; 3.95 percent financing for up to 72 months; or $500 cash back. Until the end of the month, Subaru is offering financing incentives as low as 0.99 percent on ALL 2012-2017 CPO models for the most qualified buyers. Subaru CPO buyers also get seven years or 100,000 miles of powertrain coverage. On all CPO models, VW offers two years or 24,000 miles of bumper-to-bumper coverage. For the month of March, qualified buyers can also get 1.49 percent financing for up to 60 months on all CPO Volkswagen models. 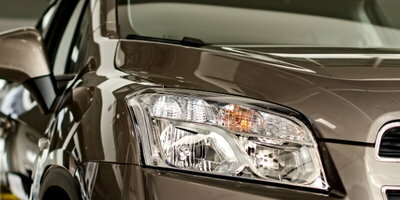 CPO vehicles are like-new, but close to used when it comes to the price tag. This makes them good targets for many vehicle shoppers. However, please note that the discount financing offers listed are reserved for qualified buyers. 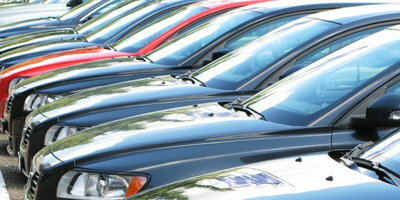 If you are struggling to get approved for a car loan, it may be that your credit is holding you back. At Auto Credit Express, we make it faster and easier for people dealing with credit issues to find financing. Complete our free and easy auto loan request today and we'll get to work for you.